Samples1 — Simple. Fun. Keto! Focus. Energy. Fat Loss. Mood. You’ll receive 5 out of the variety shown here! Prüvit has UPGRADED electrolytes with MITO//PLEX™, offering unparalleled energy and performance, and sustained muscle mass. Combined with Pure Therapeutic Ketones®, MITO//PLEX™ is the next step to BETTER. *Vitamin D3 for bone growth, cardiovascular health and immune system function! 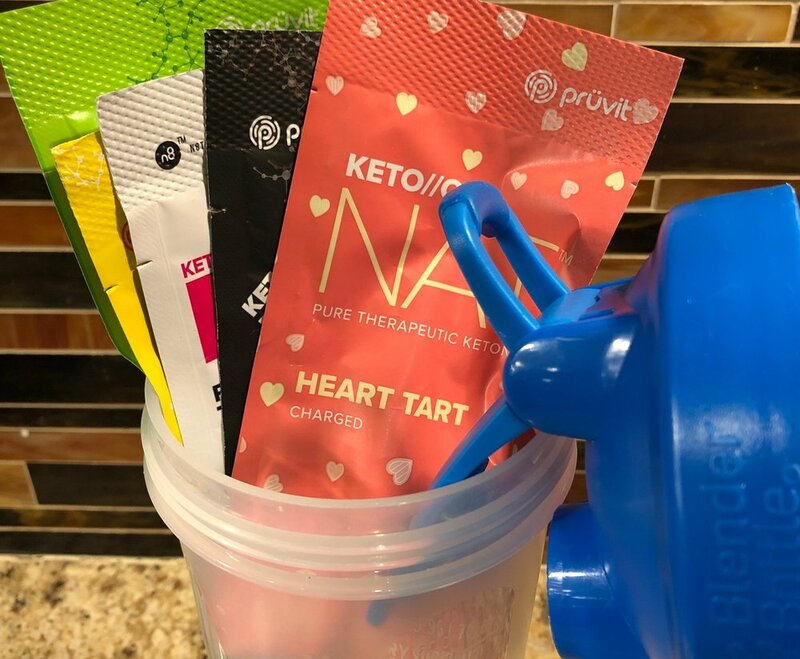 *Helps with the Keto Flu, lethargy, muscle cramps and headaches! They're tasteless - so combine with your Ketones, or drink in plain water! 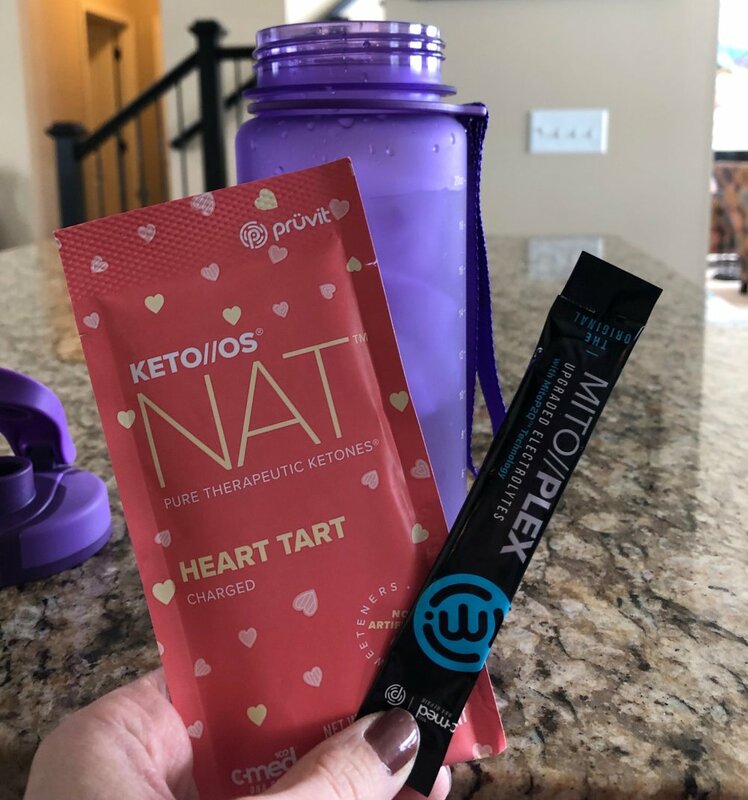 Keto Boss Babe and I LOVE our MITO//PLEX! Want more than a sample pack? Focus. Energy. Fat Loss. Sleep. Strength. Mood. How do I drink my ketone supplement? Add some water (16oz, to taste) and a little ice, shake! Want a little more spice in your life? Use sparkling water (La Croix) or even add a little heavy cream! 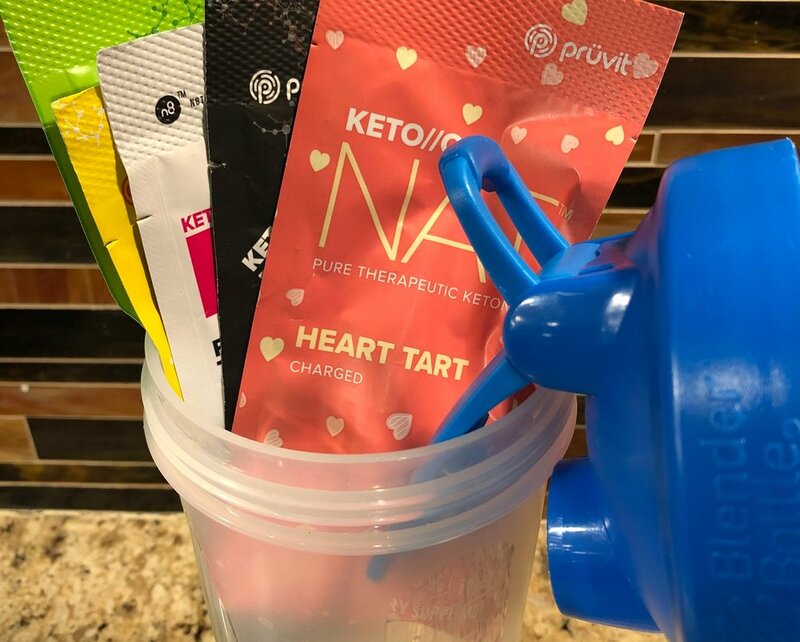 When do I drink Ketones? You can drink them any time you want! Shake them up when you would normally reach for a snack! I love drinking Ketones in the mid-morning. My wife prefers them in the afternoon when she's worn out from the kids all day! The caffeine version (charged) has the equivalent caffeine to a cup of coffee. What if I'm already in Ketosis? Fantastic! This will deepen your level of ketosis, give you more energy, and help with those cravings! More Questions? Message me on Facebook!